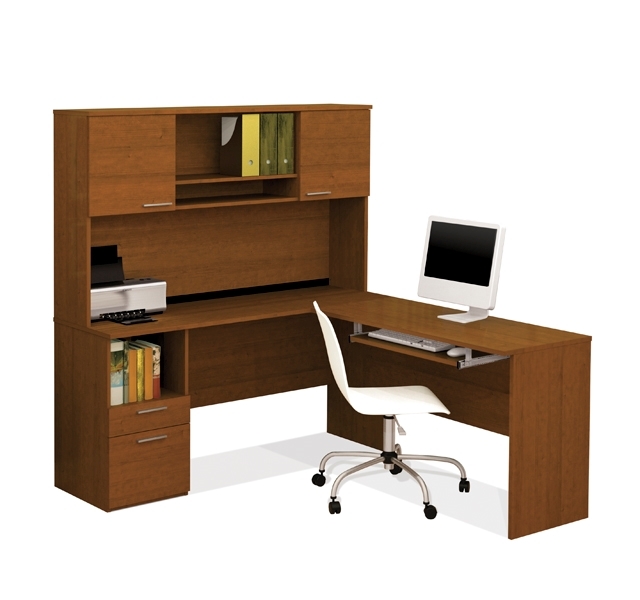 An elegant and functional L shaped desk with hutch from our large selection of office furniture from Bestar. This computer desk offers you plenty of storage and works well for the home or office. All discount furniture orders ship free and come with a full warranty. Hutch with two doors and two open spaces. One utility drawer and one file drawer with letter/legal filing system. Rubber strip for wire management. This is a ready to assemble product. 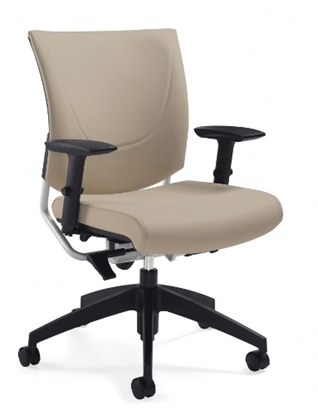 Developed by world-renowned seating designer Zooey Chu, the Graphic 2739 is fully upholstered, offers modern style and affordable ergonomic design. 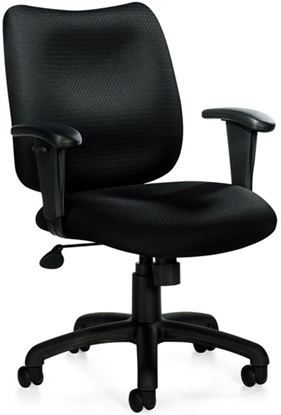 The euro-style back is contoured side to side for comfort and top to bottom with lumbar support.